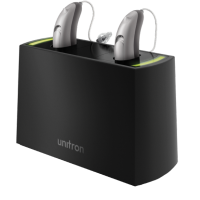 Stride™ hearing aids are BTE devices, available on Unitron’s newest platform, Tempus™, designed to help in even the most challenging listening environments. 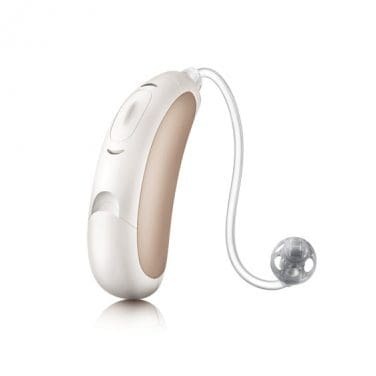 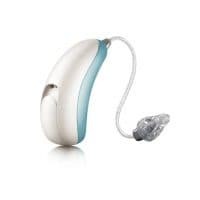 These devices are suitable for mild to severe hearing loss and are packed with amazing technology that tracks your environment and automatically adjusts the hearing aid program. 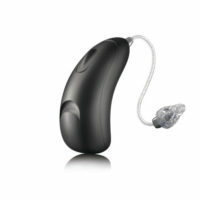 Stride hearing aids are available in 5 different technology levels as well as a range of colours to suit your lifestyle and budget.